The CIL, and several other organizations in the community, had the pleasure of participating in a free shopping day at the Junior League of Gainesville Thrift Shop due to its official closure. 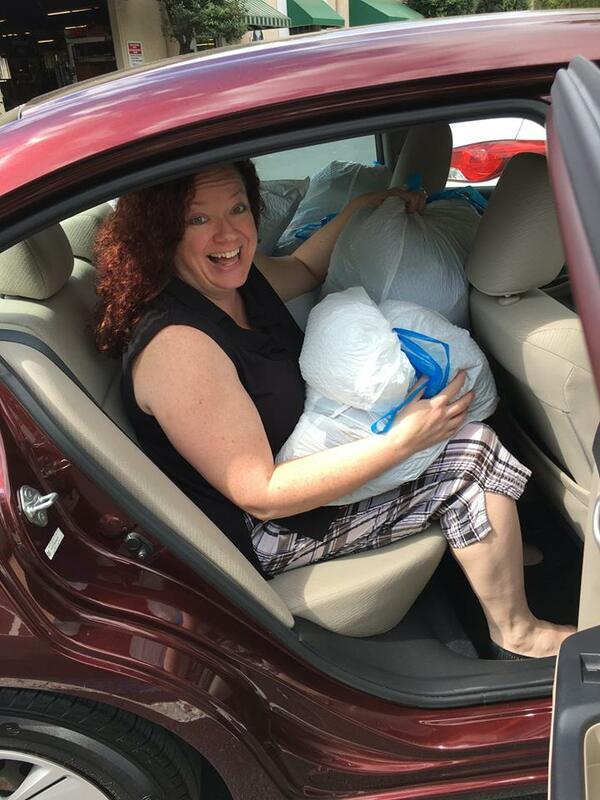 We left with several bags of interview clothing and craft supplies that will surely benefit our consumers. Thank you to the Junior League for your generosity and commitment to making a positive impact on the community! This entry was posted in News by CIL Marketing. Bookmark the permalink. © Copyright Center for Independent Living of North Central Florida.